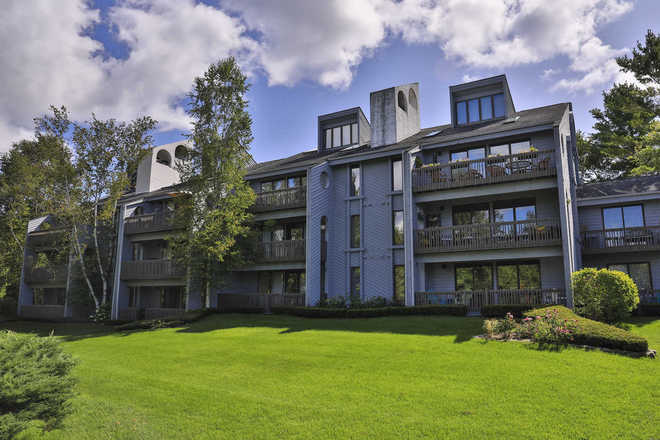 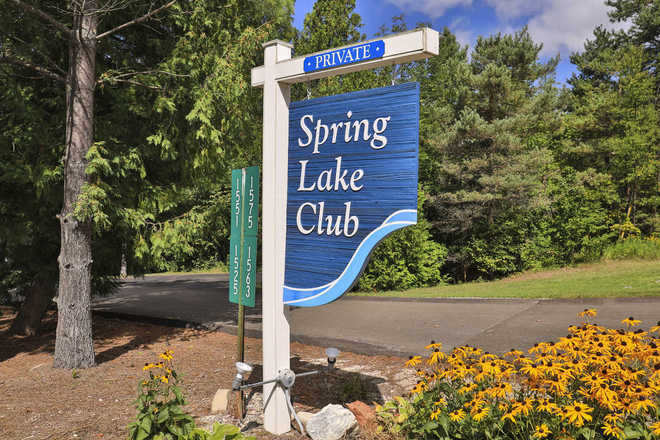 Spring Lake Condominiums are centrally located near Petoskey and Harbor Springs. 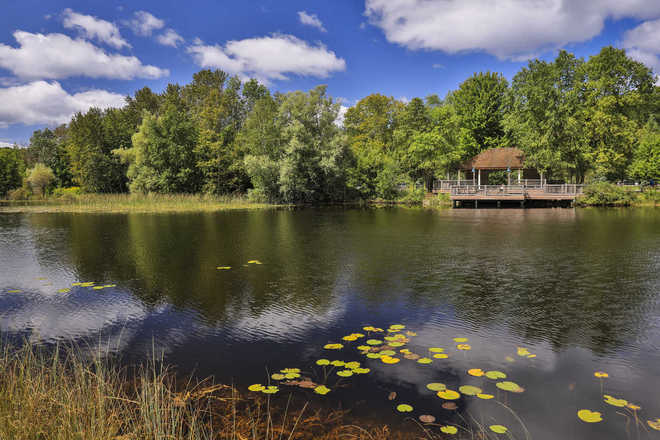 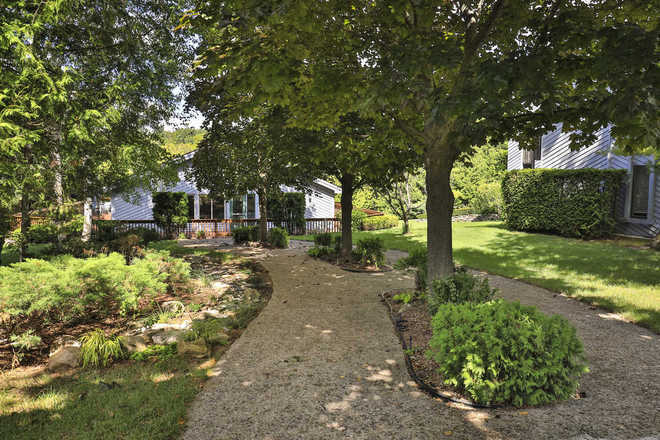 A peaceful setting overlooking Spring Lake is perfect for your year-round home or a vacation retreat. 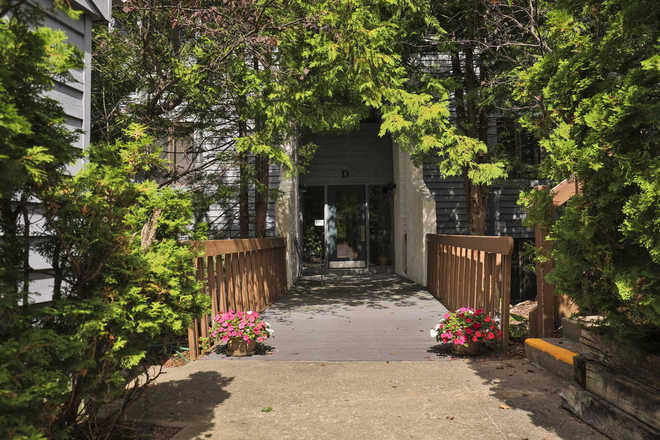 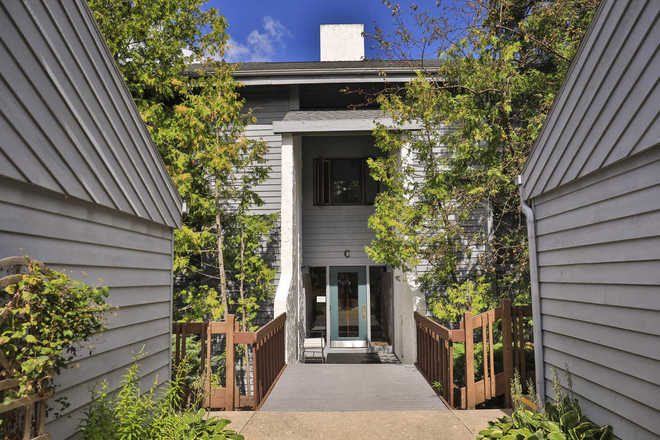 Enjoy a swim in the indoor pool or take a bike ride on along the Little Traverse Wheelway that connects Petoskey, Harbor Springs, Charlevoix, Alanson, Pellston, and Mackinaw City. 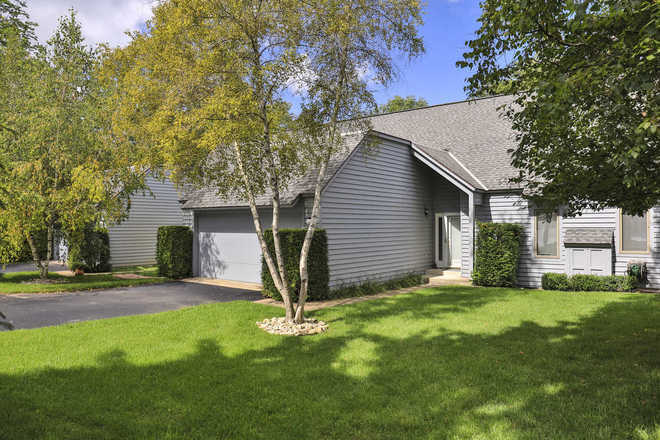 Spring Lake is located near the areas premier ski resorts and the state park.There are a variety of floor plans and all units have a garage.